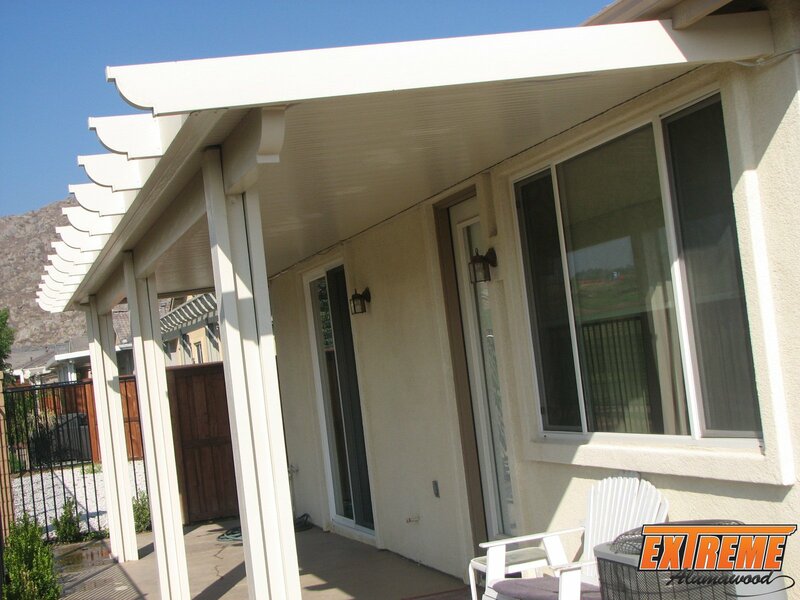 Alumatech patio covers are manufactured from solid aluminum wood textured material. 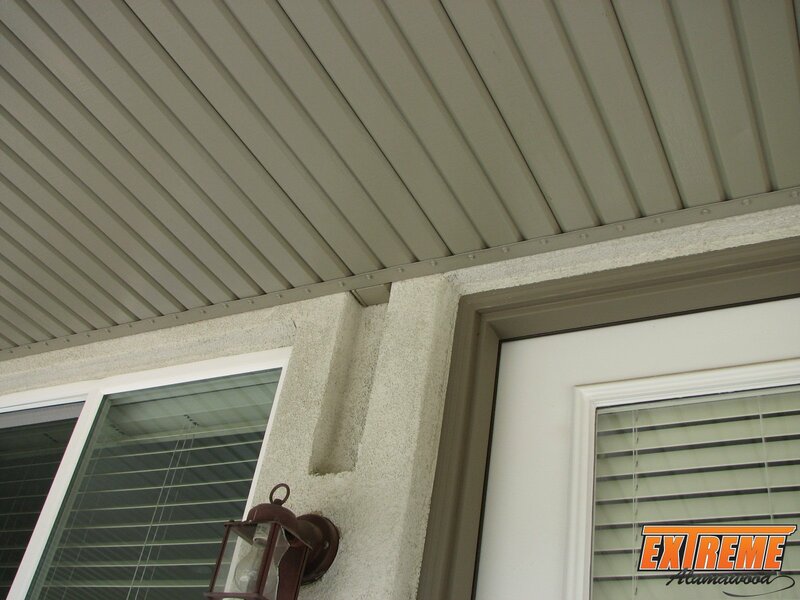 The material is embossed aluminum which is then pressed and textured. 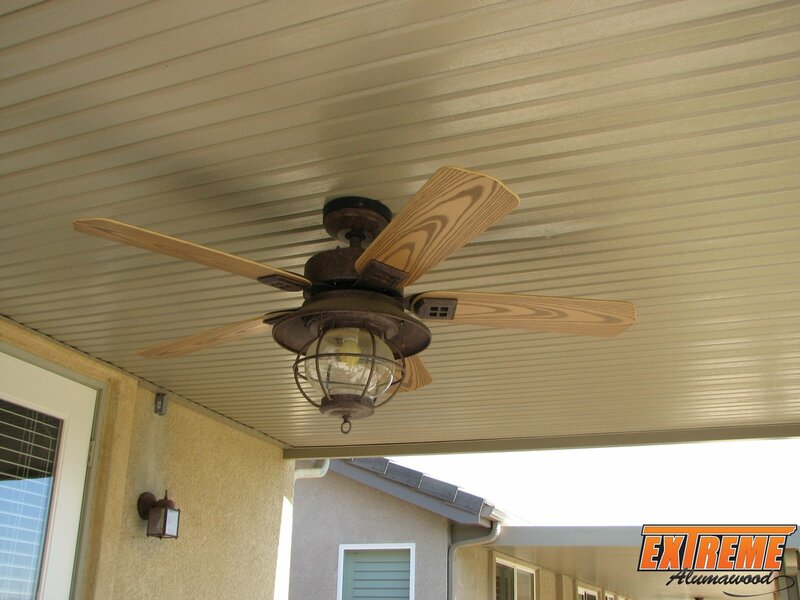 Aluminum makes for an amazing material since it won’t soak up water like wood can. 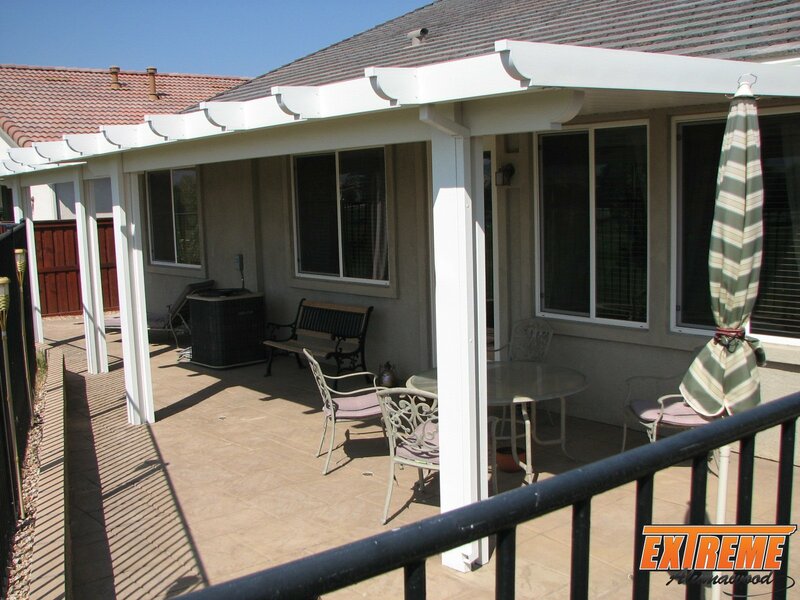 They won’t rot away from water or termites, and they are low upkeep. 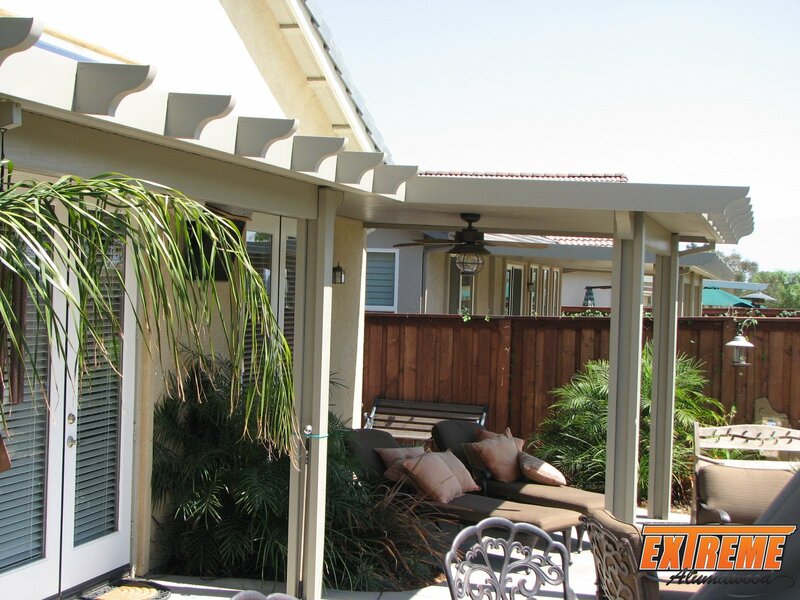 You can be sure that these patio covers will last beyond patio covers made from wood and other natural materials. 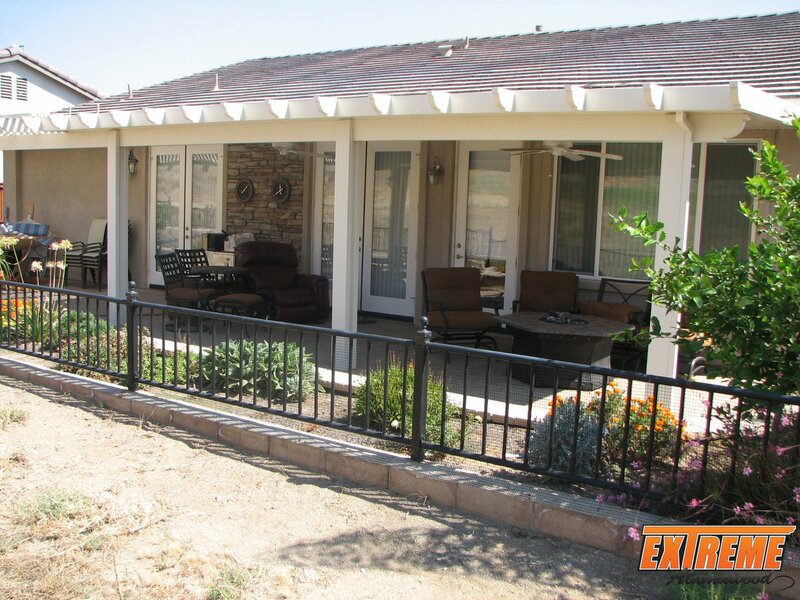 Practically maintenance free! 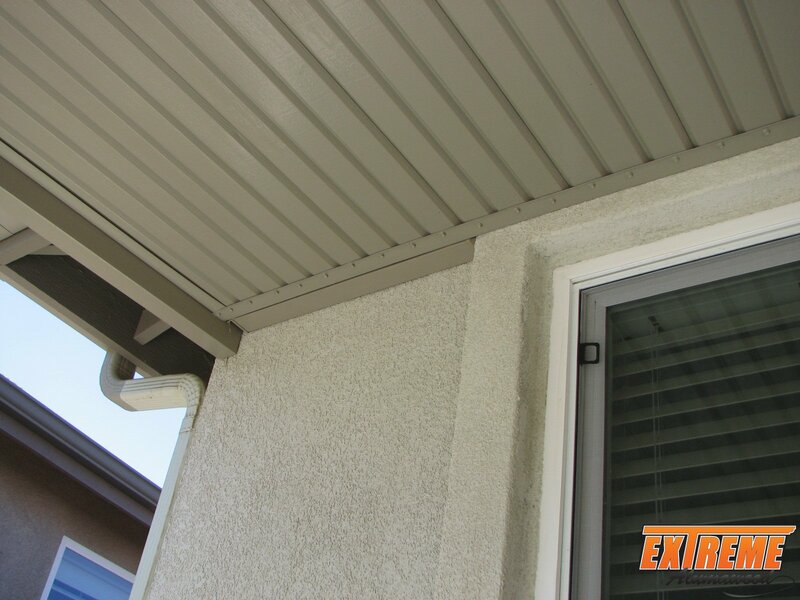 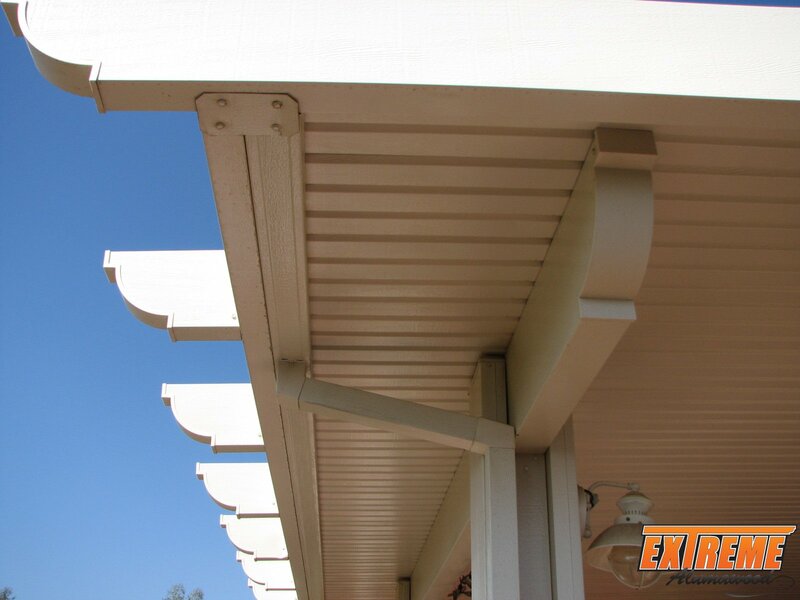 Maintenance free and resistant to the harsh environment of outdoor weather. 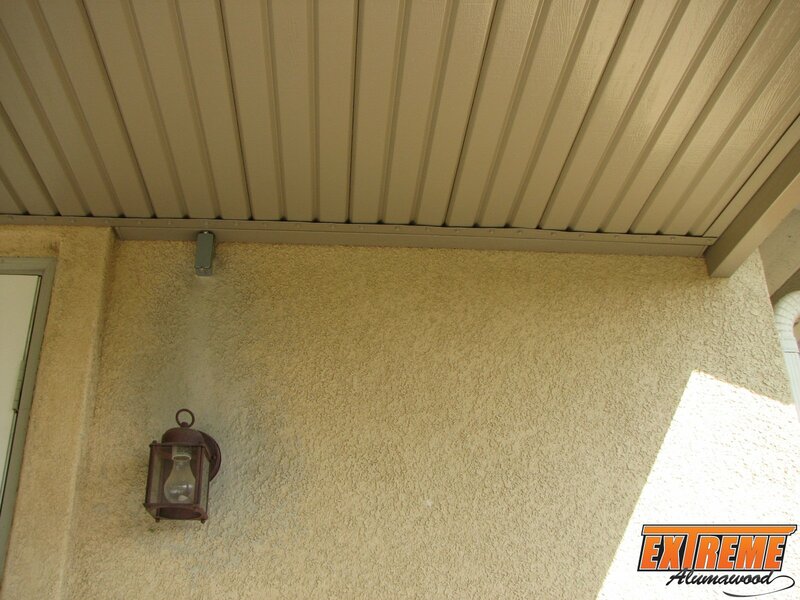 An easy spray from your hose will wash any grime that is attached to the patio cover. 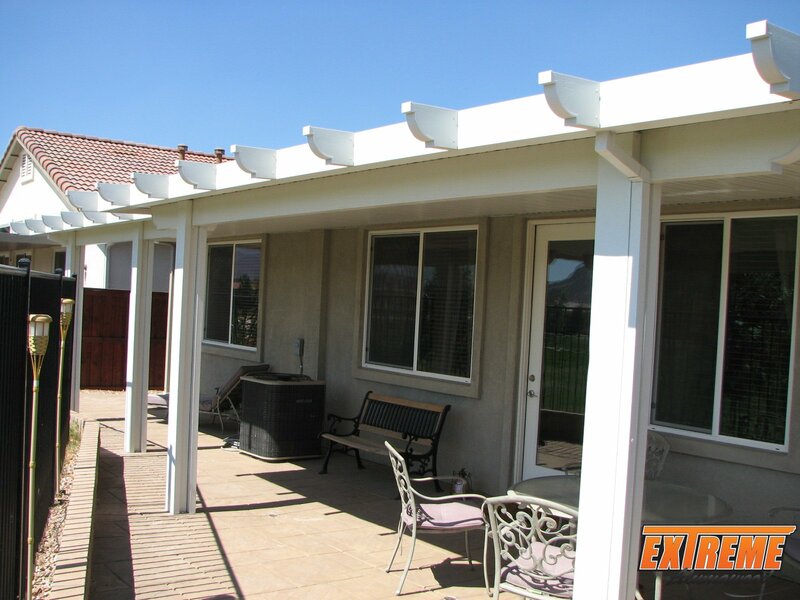 You don’t have to concern yourself with needing to rebuild your patio cover when selecting an Alumatech cover. 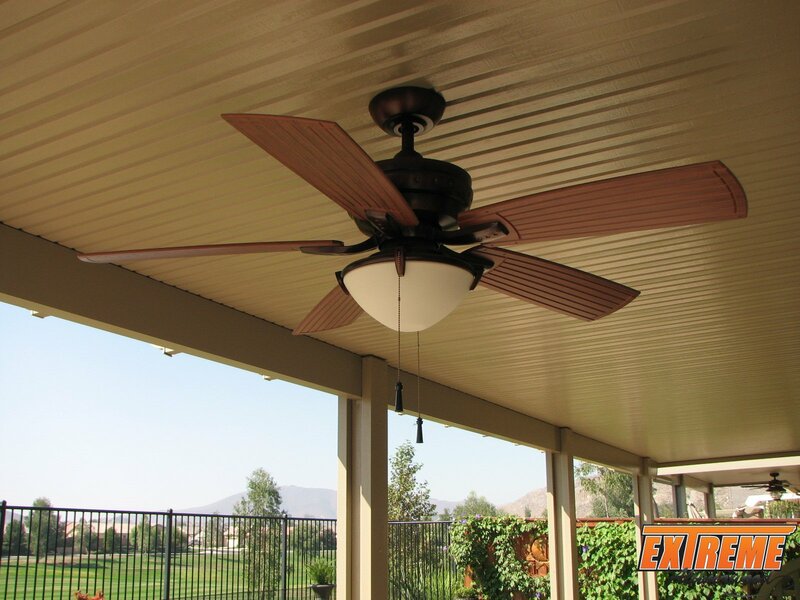 Alumatech is made of premium quality light weight aluminum and is also developed to with-stand the day-to-day stress of outdoor temperatures. 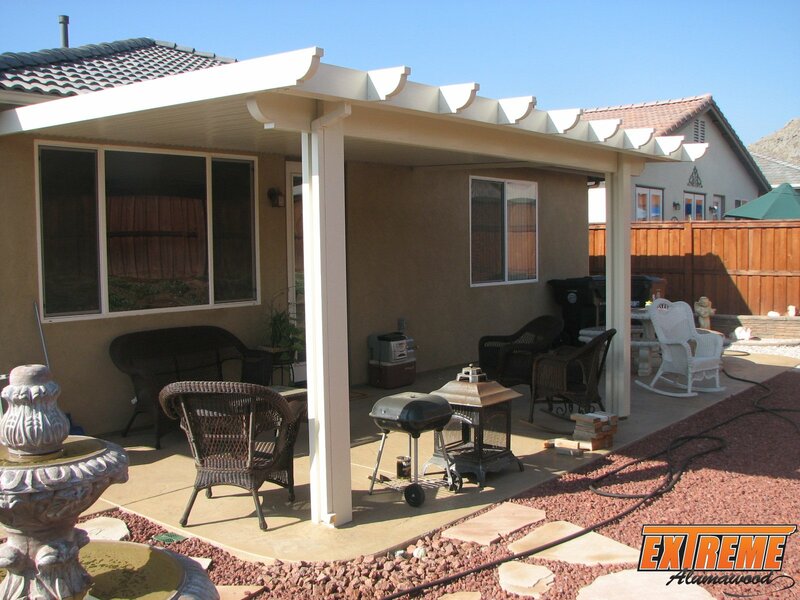 If your expecting to enhance the look and overall appearance to your back yard, than a patio cover is what you need. 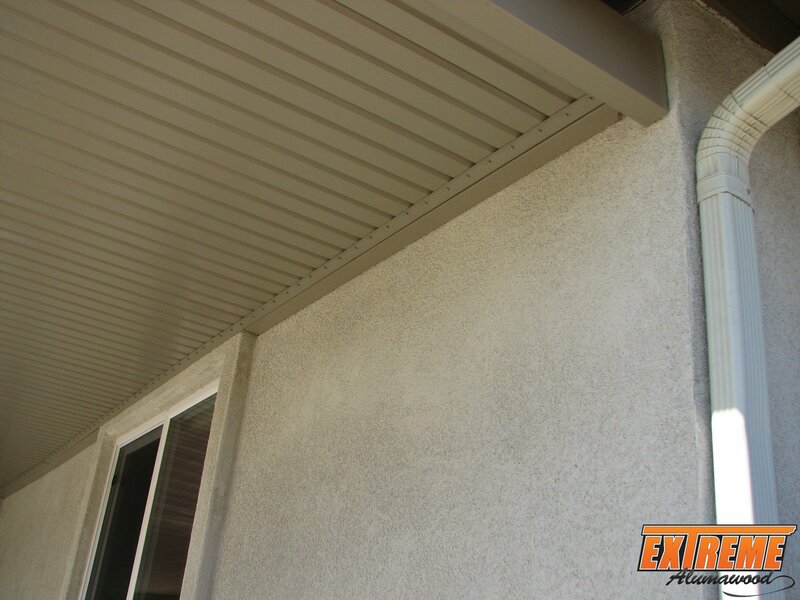 Alumatech provides the look and appearance of wood without having the price of installation and maintenance that’s related to it. 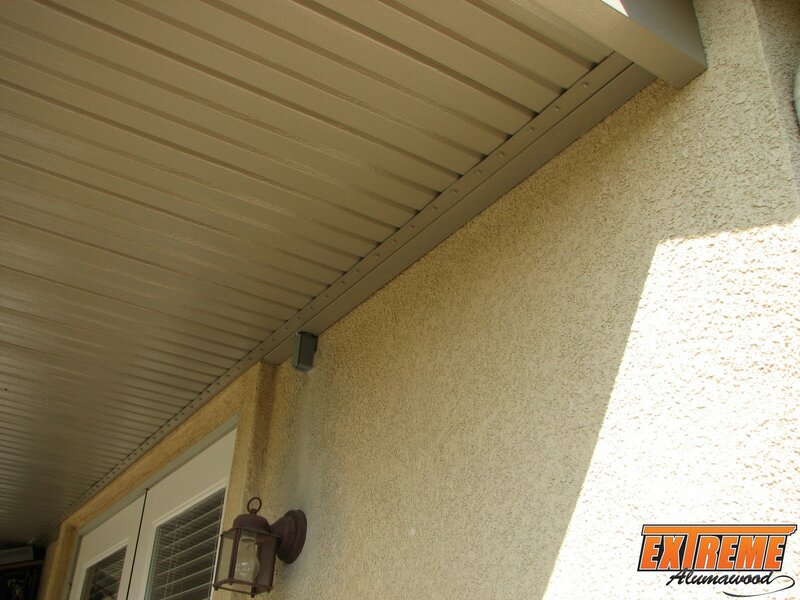 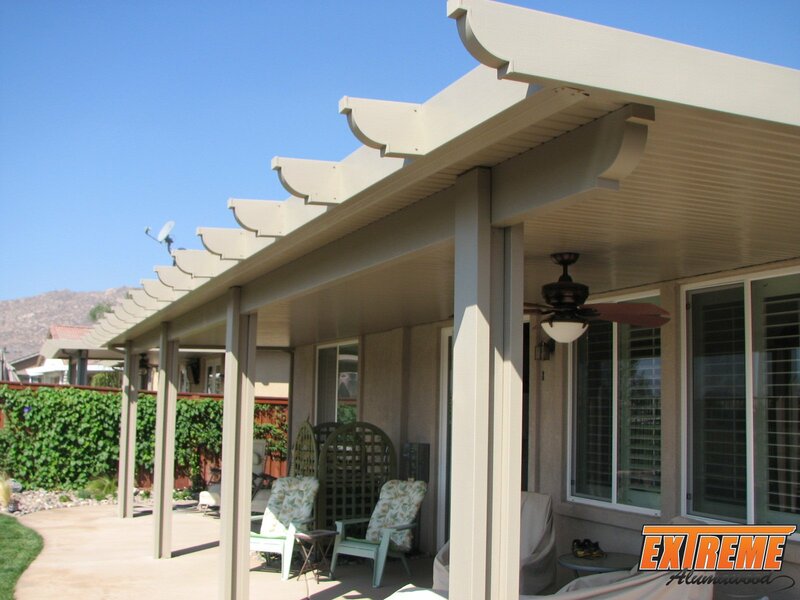 You’ll have peace of mind knowing that your patio covers are weather Resistant.Alumatech won’t ever rot, warp, twist or burn. 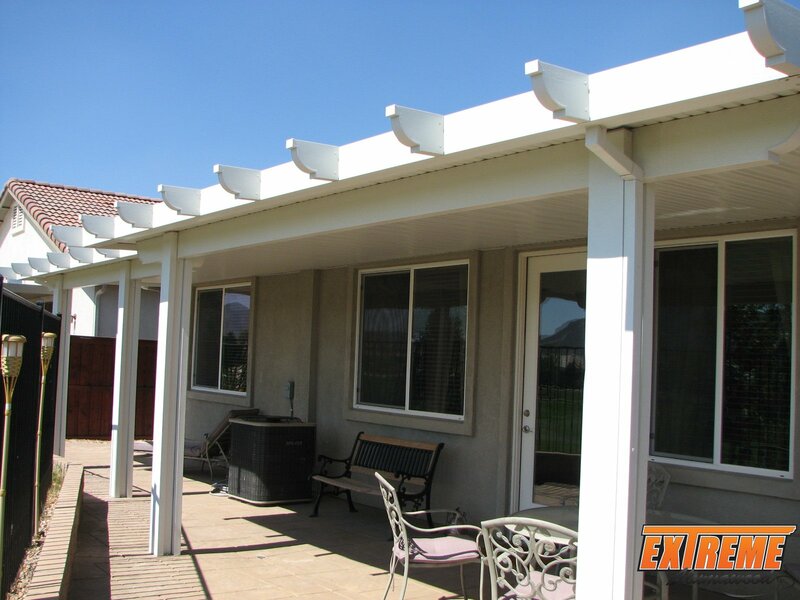 These Alumatech patio covers Palm Springs have a Lifetime Manufacturer’s Warranty. 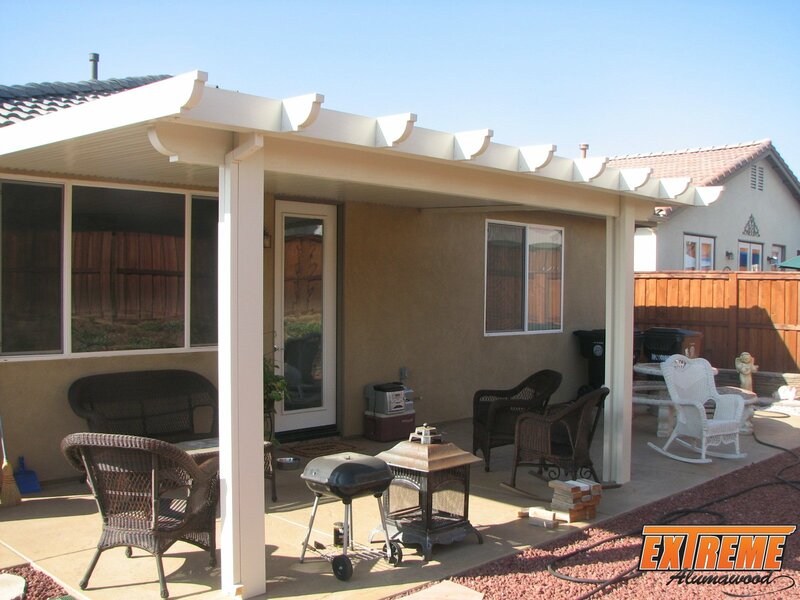 Initially, the price of this sort of patio cover is practically similar to that of wood. 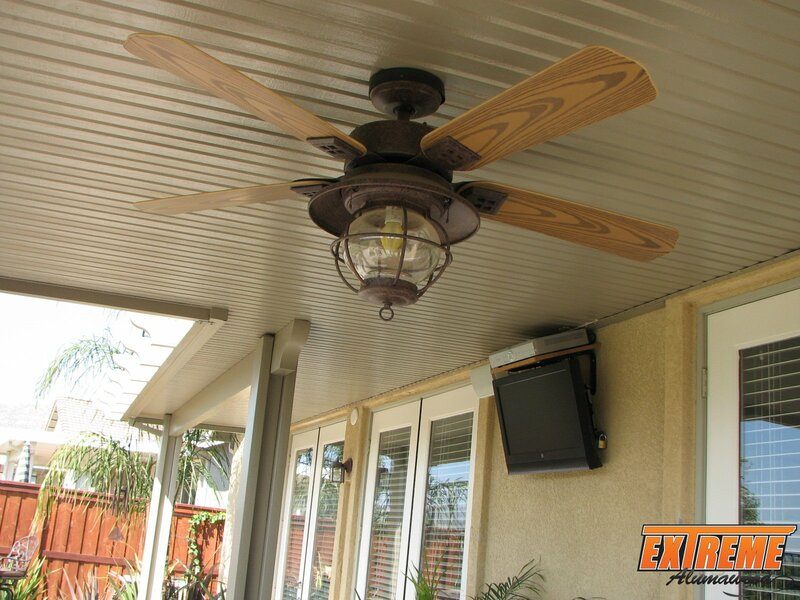 The big difference is within their sustainability. 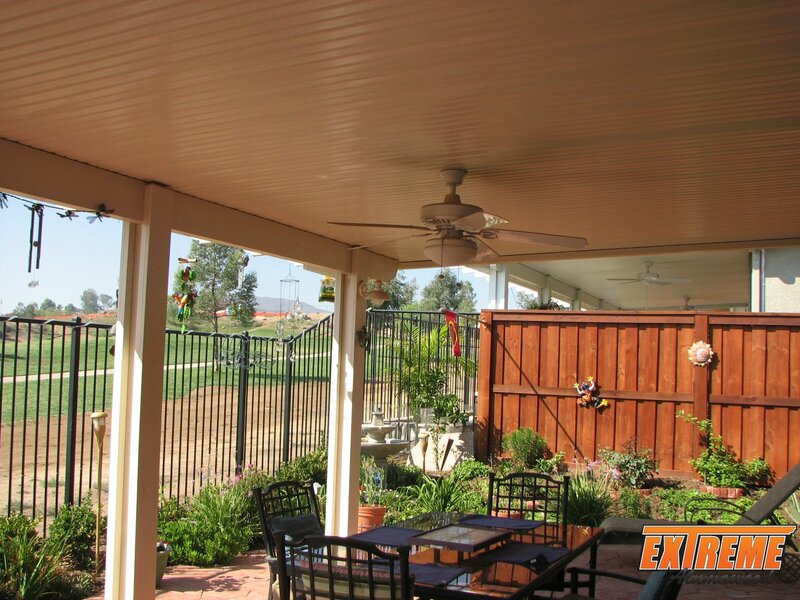 Since wood is susceptible to the tough climates alumatech patio covers will last for a long time. 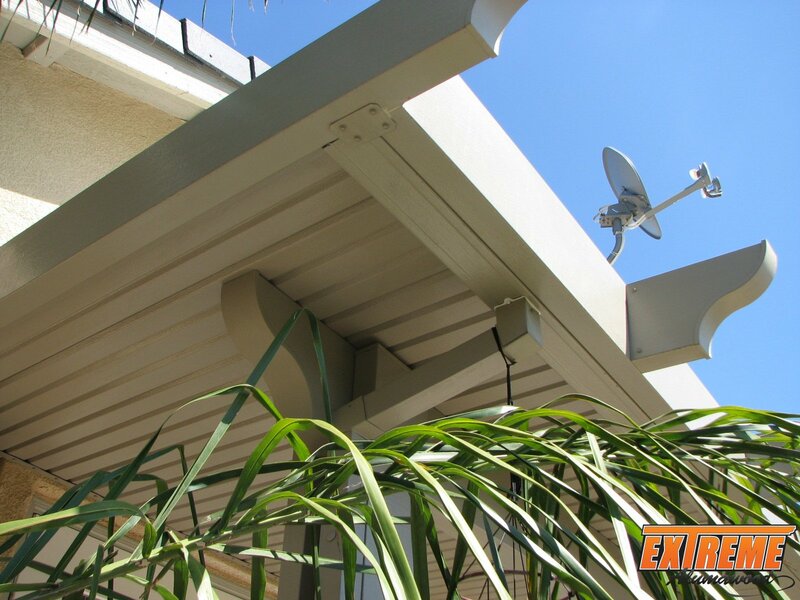 Also, you won’t need to worry about repainting or repairing rotted wood since the aluminum will forever stay looking new. 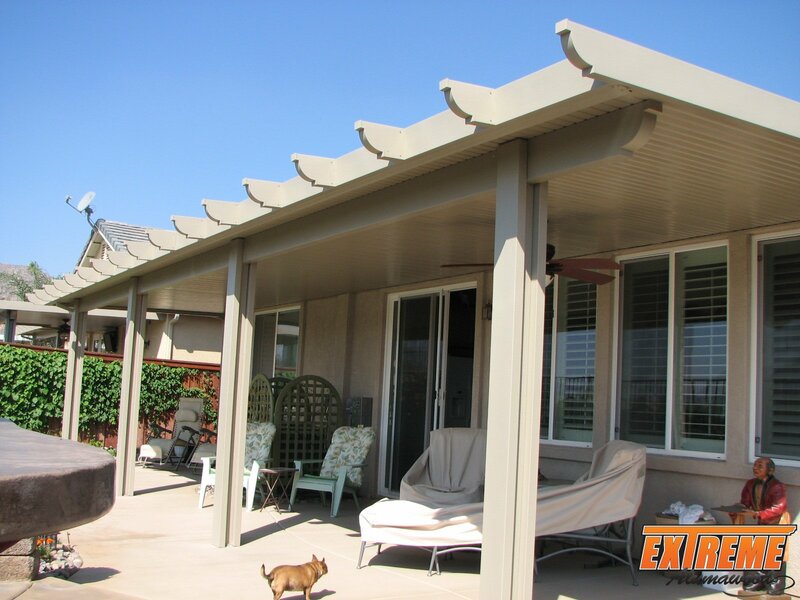 Prices differ from installer and manufacturer based on what style of patio cover you want. 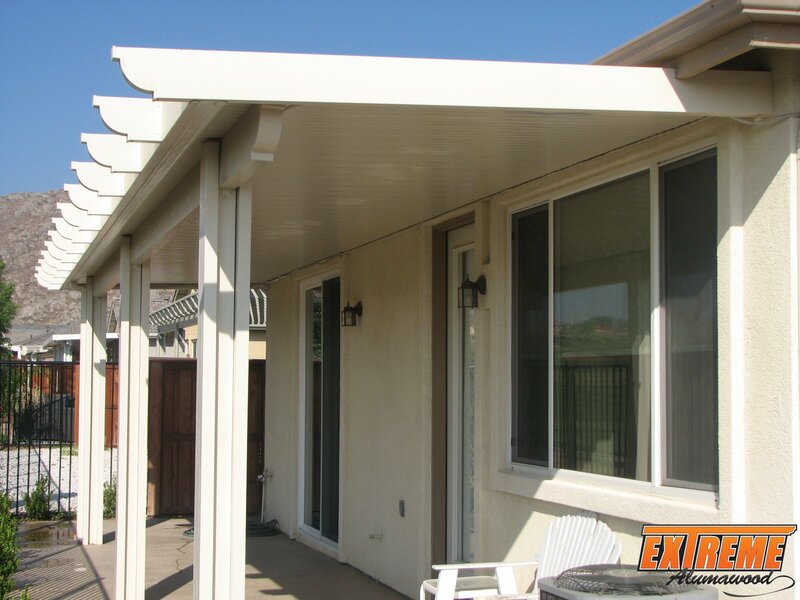 10 or more pounds is the capacity weight of a basic Alumatech patio cover. 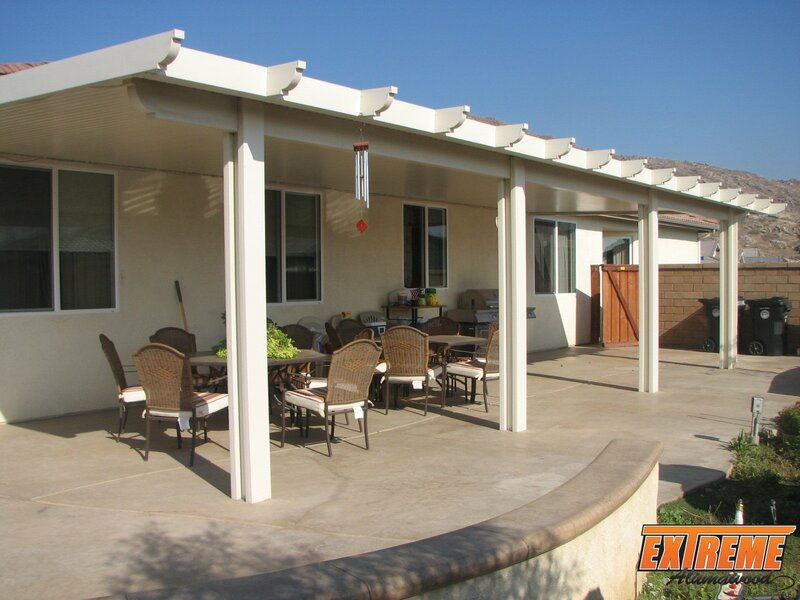 Since there are many variations in patio areas and size needs, there will also be great variations with the total costs of installing alumatech. 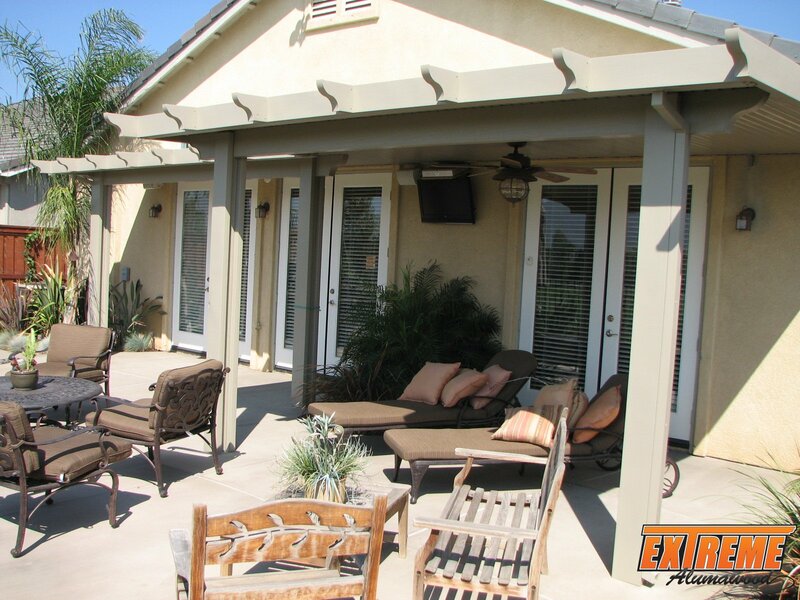 Our professional specialists can walk you through the whole process of choosing your Alumatech patio color and style. 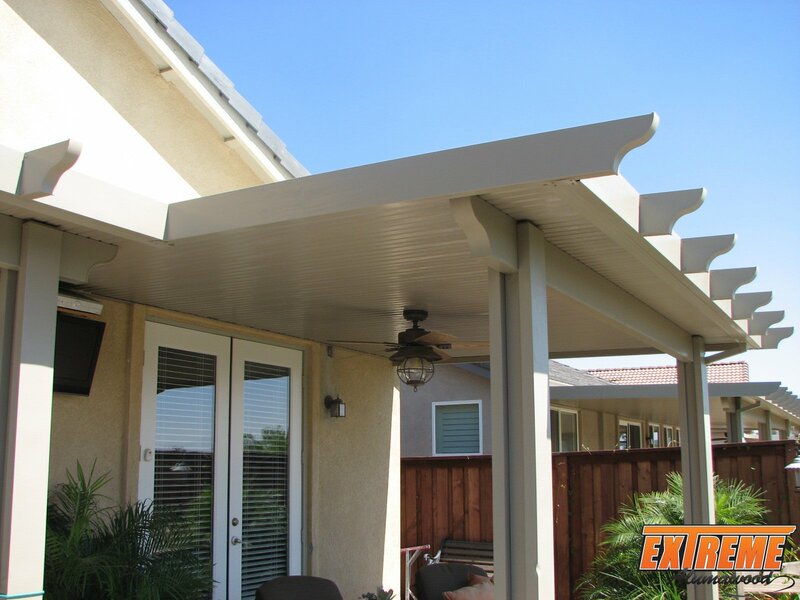 When you decide it is time for an Alumatech patio cover in your yard it usually is wise to deal with an authorized licensed professional. 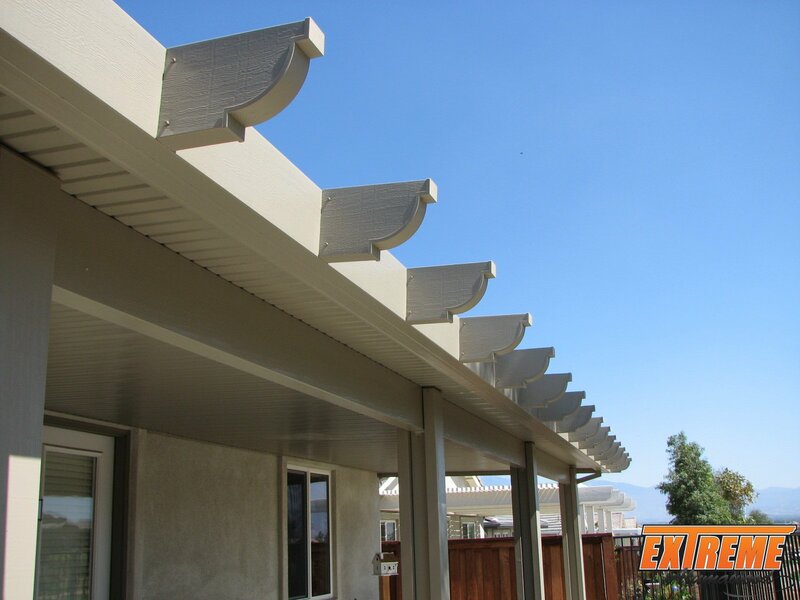 Quite often contractors who offer reduced rates commonly are not licensed and therefore are looking to make a quick dollar on each job and begin the next without having any thought into the work they’re providing. 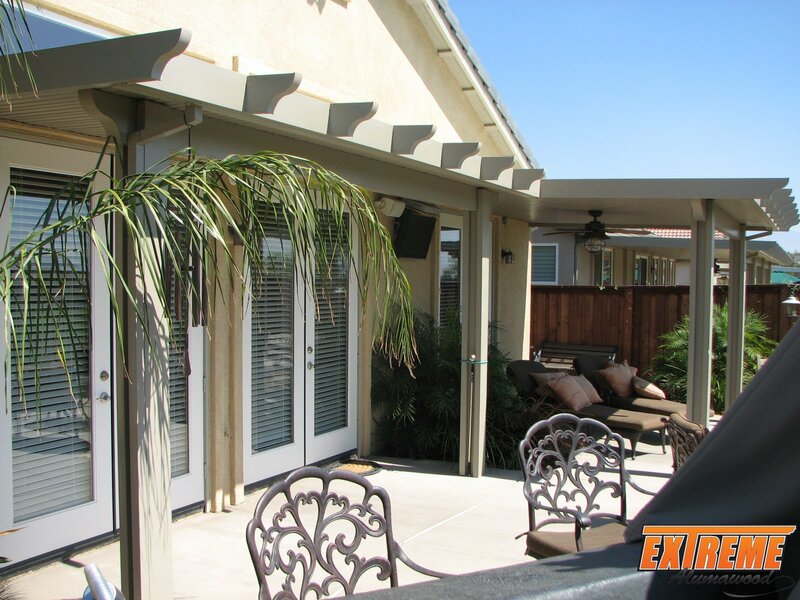 Building contractors having a valid license implies that they’ve completed all specifications to own a safe, legitimate contracting business. 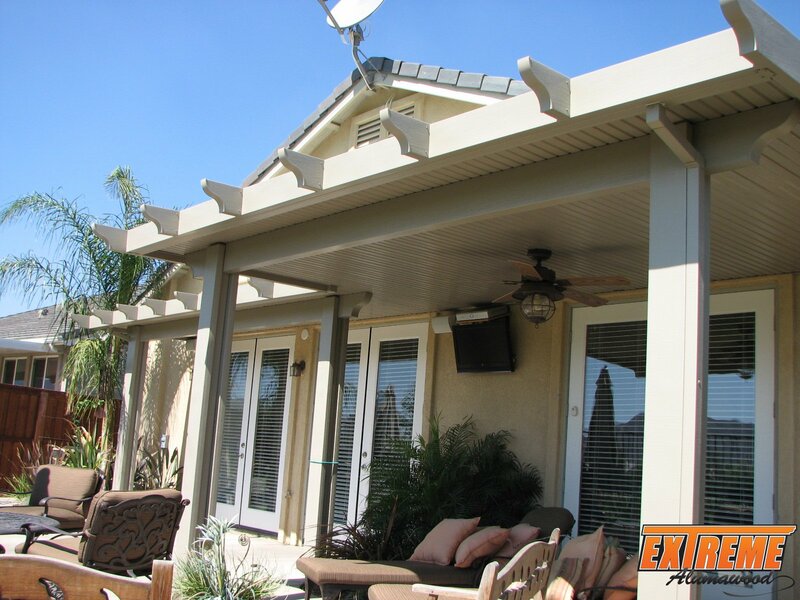 This license is essential by every state before you can construct an Alumatech patio cover in Palm Springs legally. 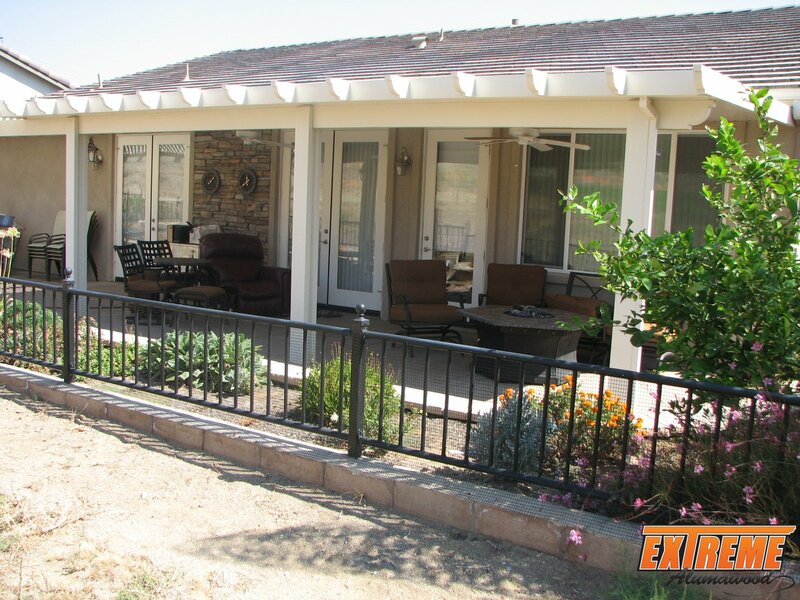 Each company that has a state contractors license means that he carries liability insurance. 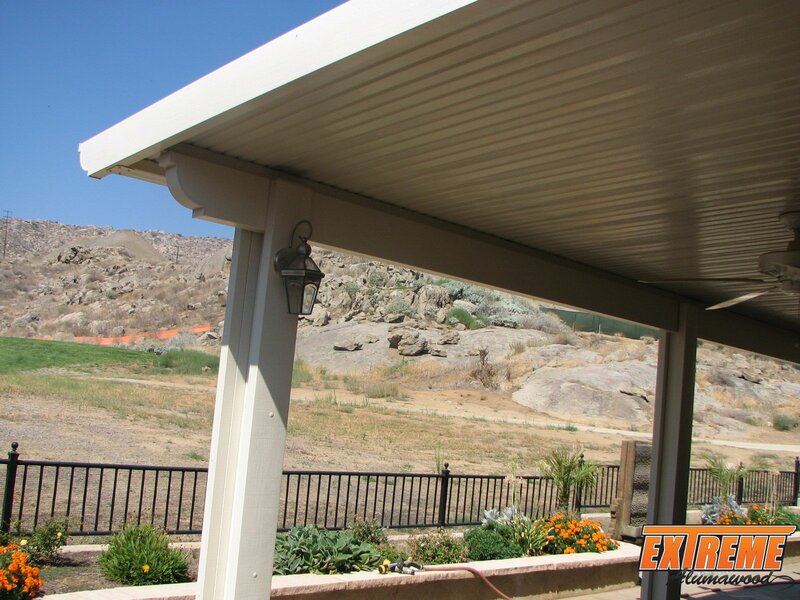 If an individual was to get hurt at the job while building your patio cover he would have the ability to sue you. 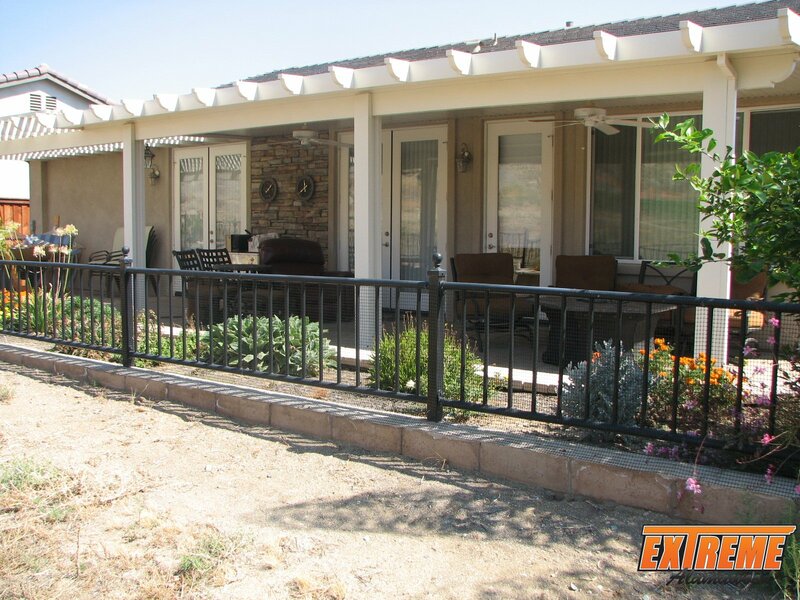 We know that cost is an important factor when starting a brand new property job. 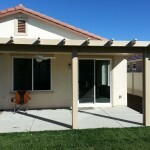 Always check the contractors license of the contractor that you hire before beginning any job or signing any contract. 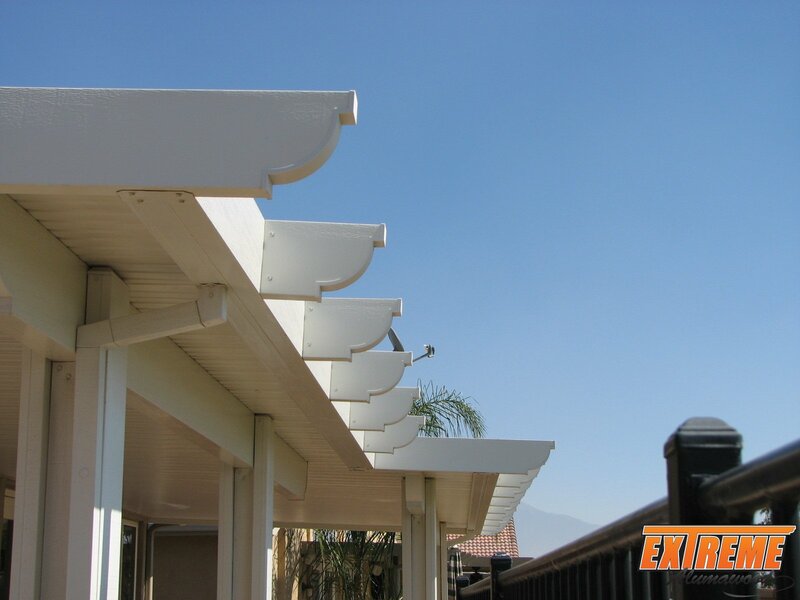 Palm Springs is located in the Coachella Valley in Southern California. 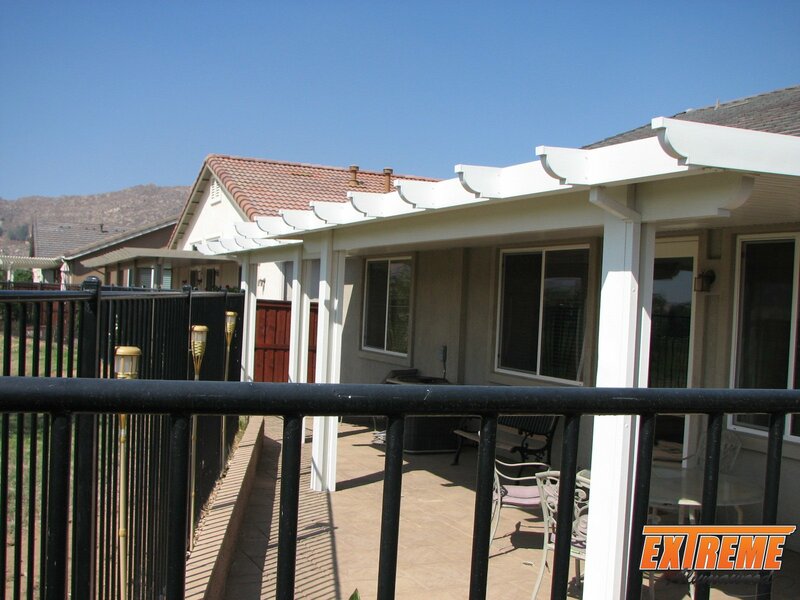 It is a desert resort urban area with a populace of about 44,000. 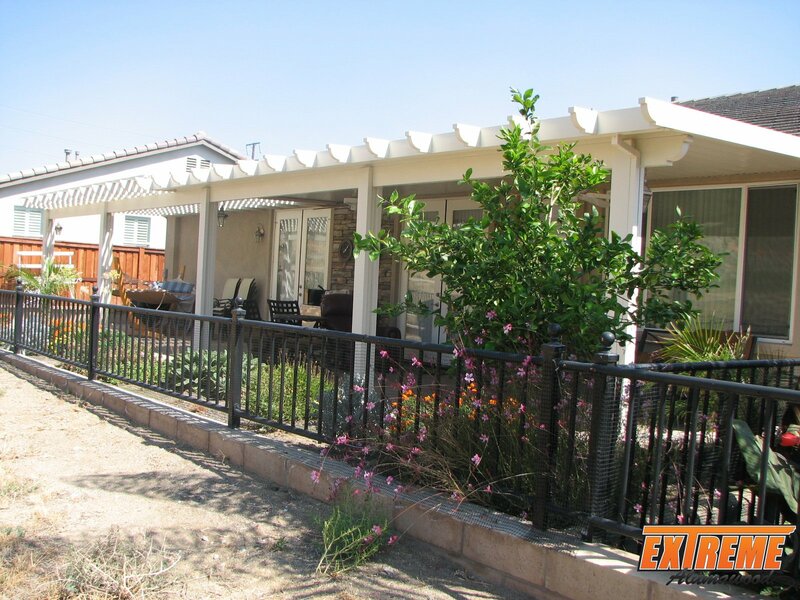 Popular destinations in this urban area include the Palm Canyon Drive, the Walk of Stars, the Joshua Tree National Park, the Living Desert Wildlife and Botanical Park, the Indian Gulches and the Palm Springs Follies. 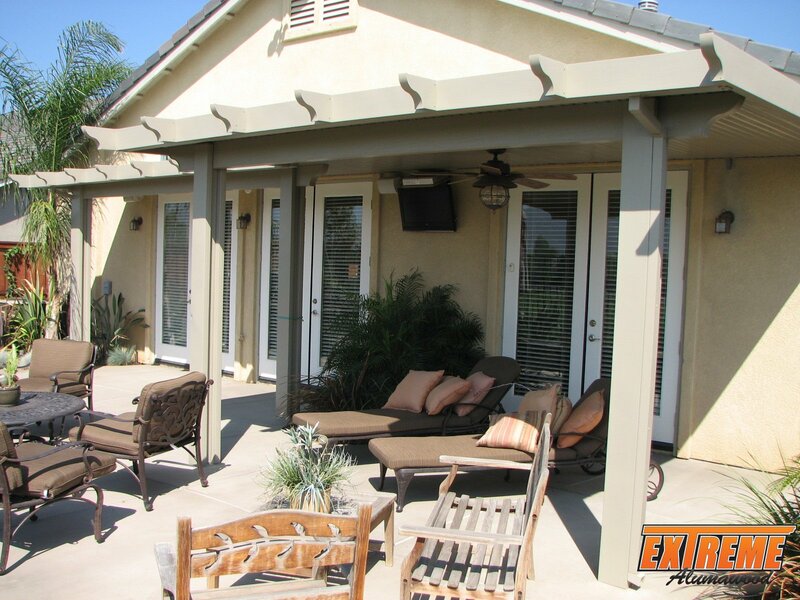 There are numerous things you could do in Palm Springs like horseback riding, tennis, golf and many even more. 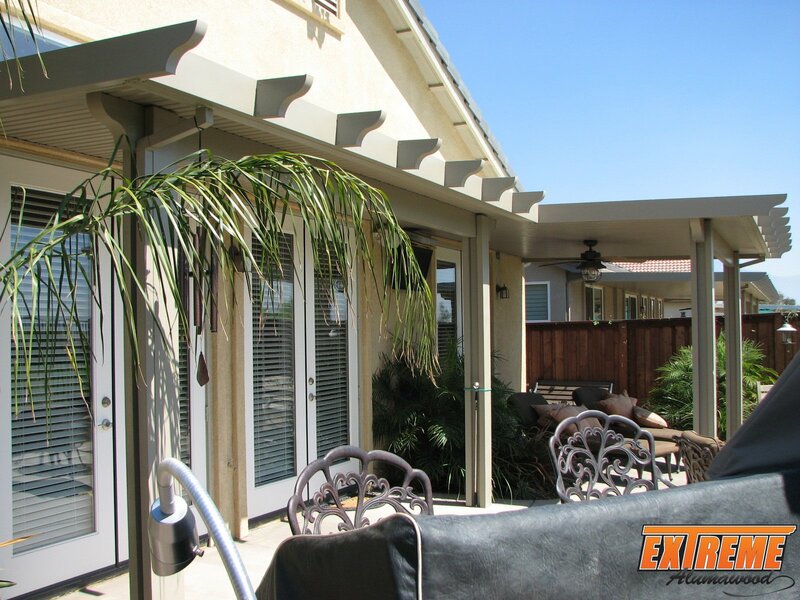 One of its major income is tourism. 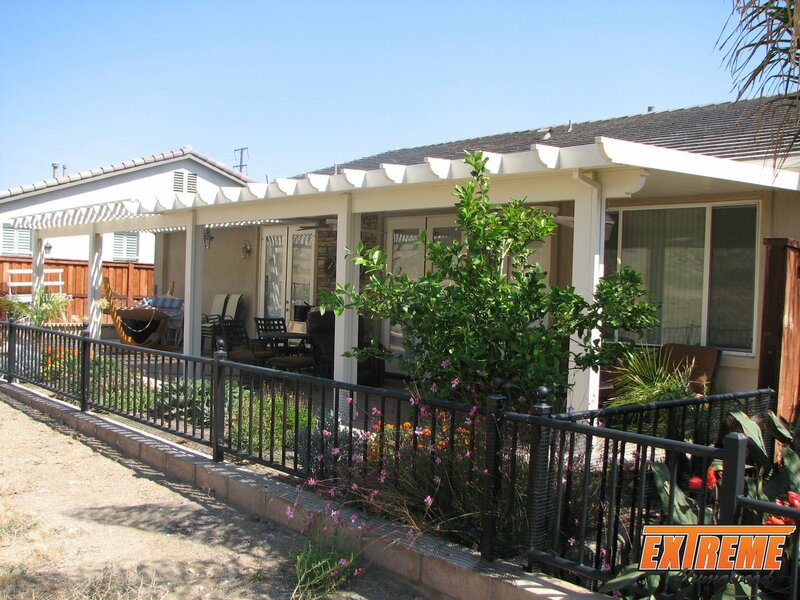 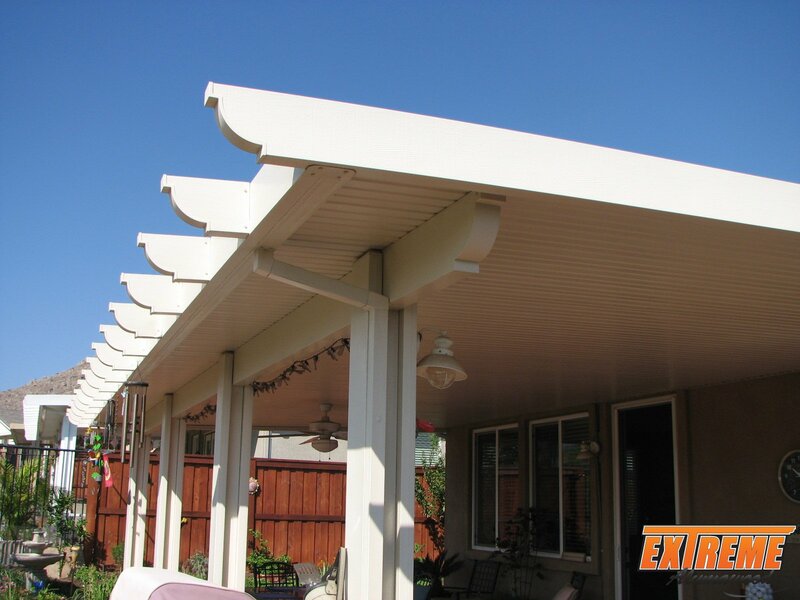 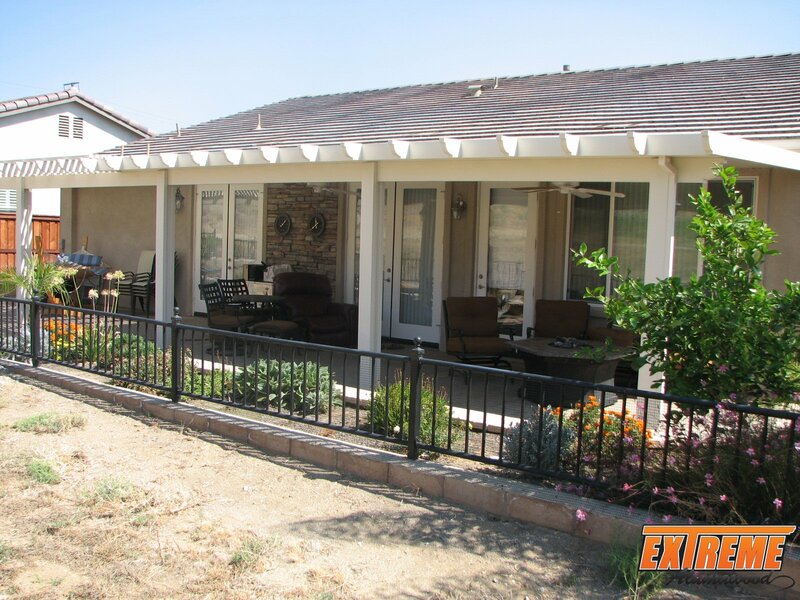 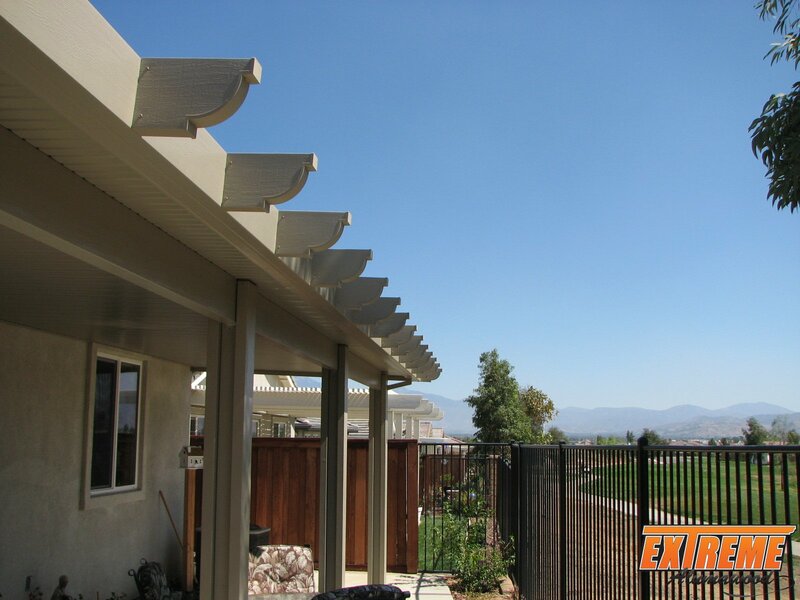 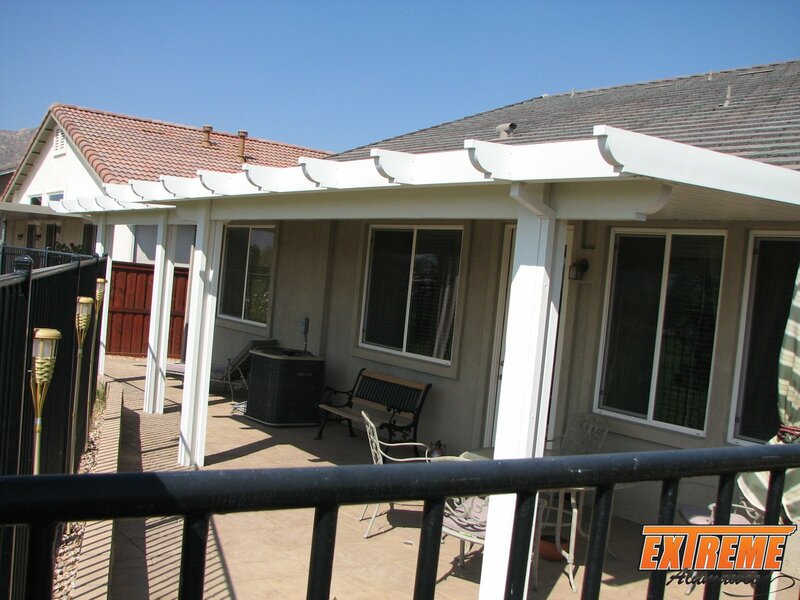 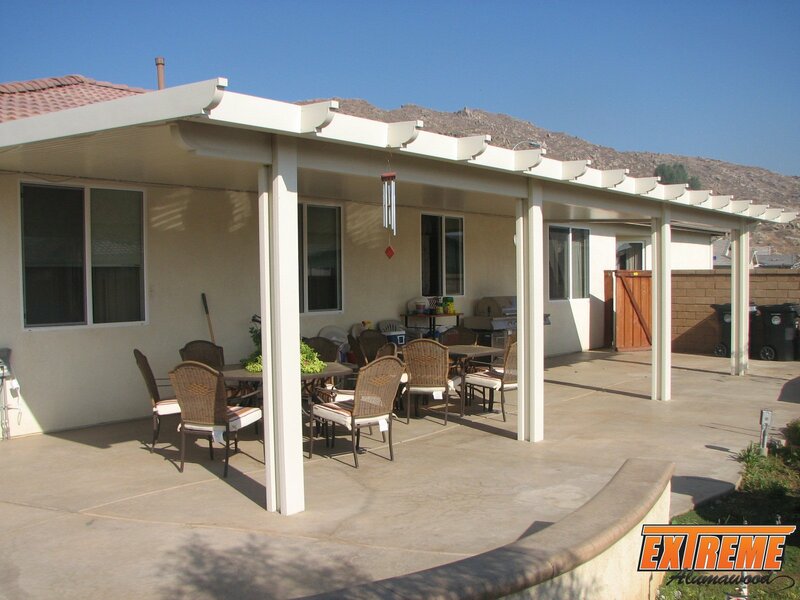 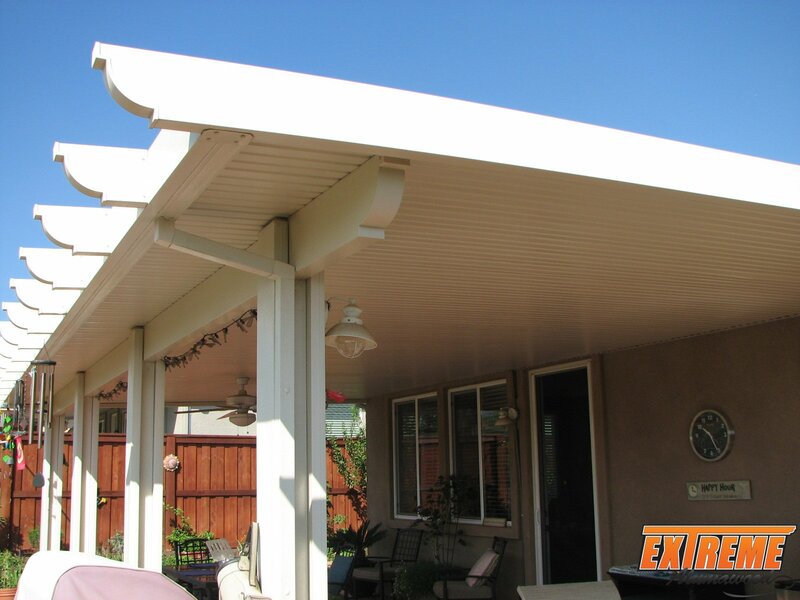 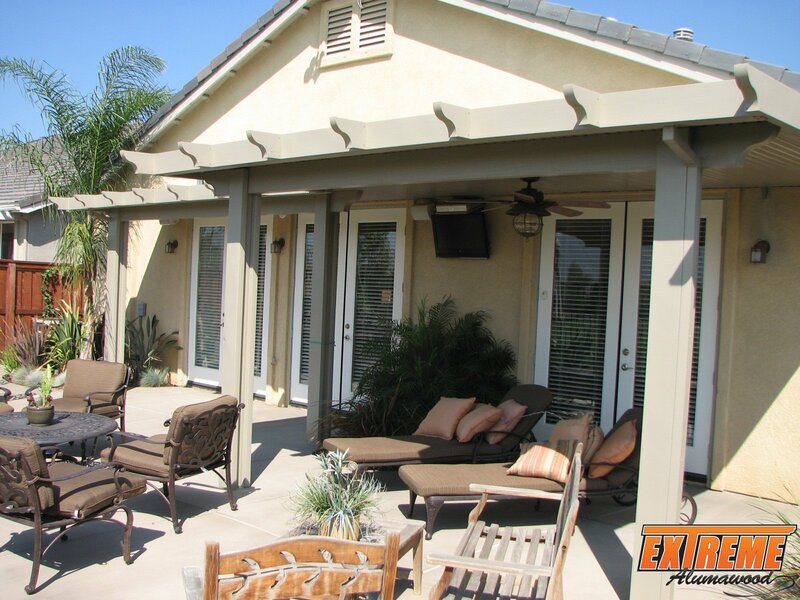 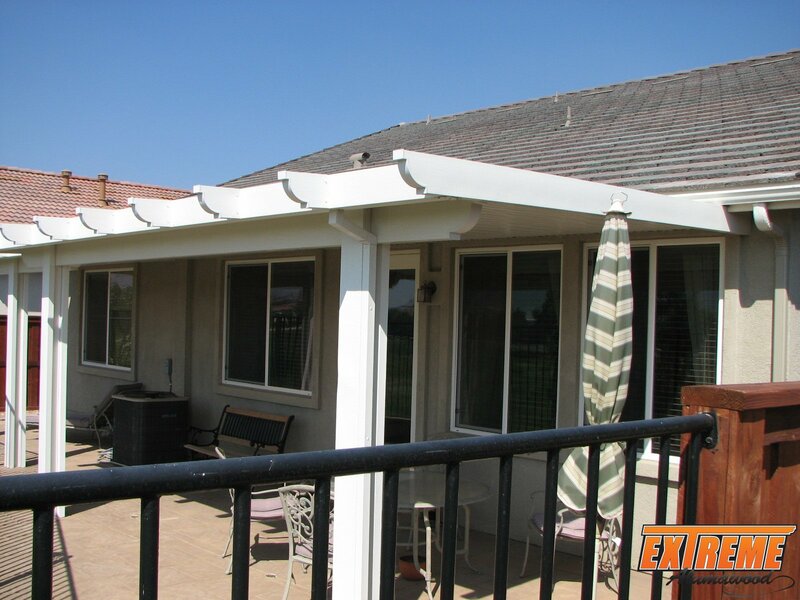 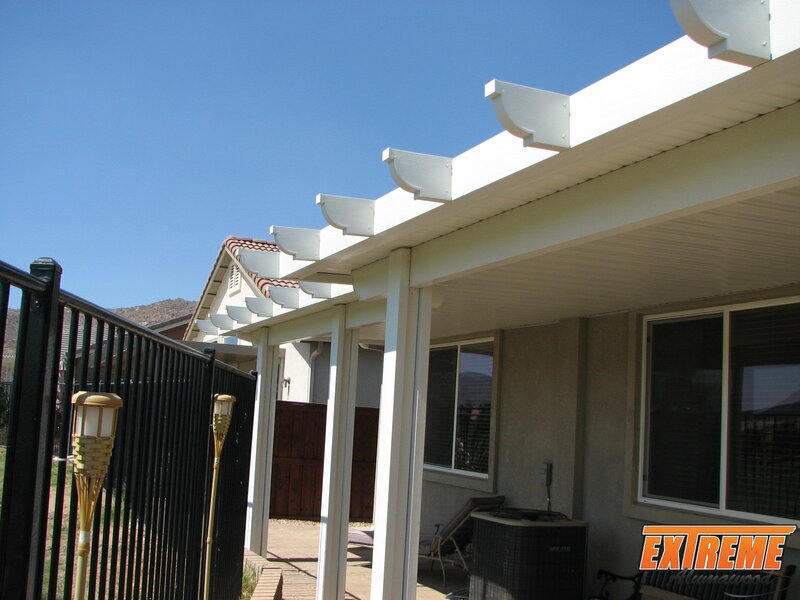 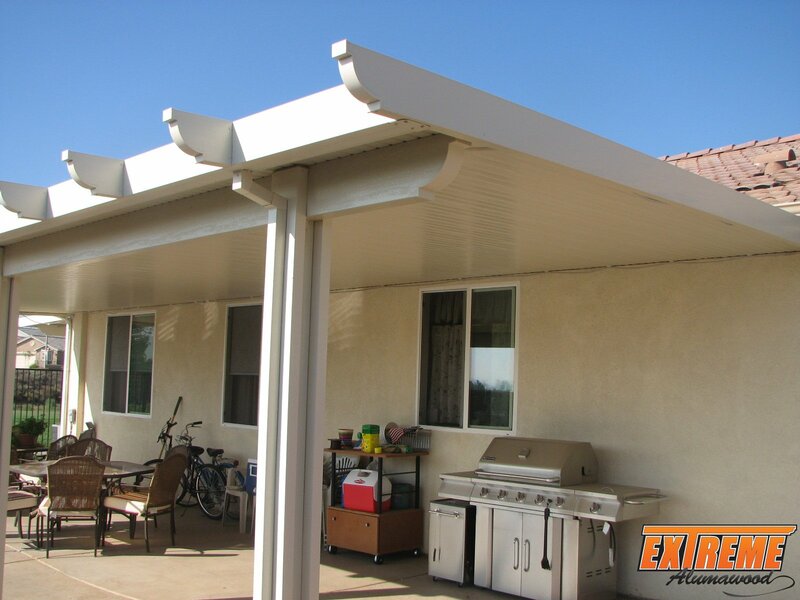 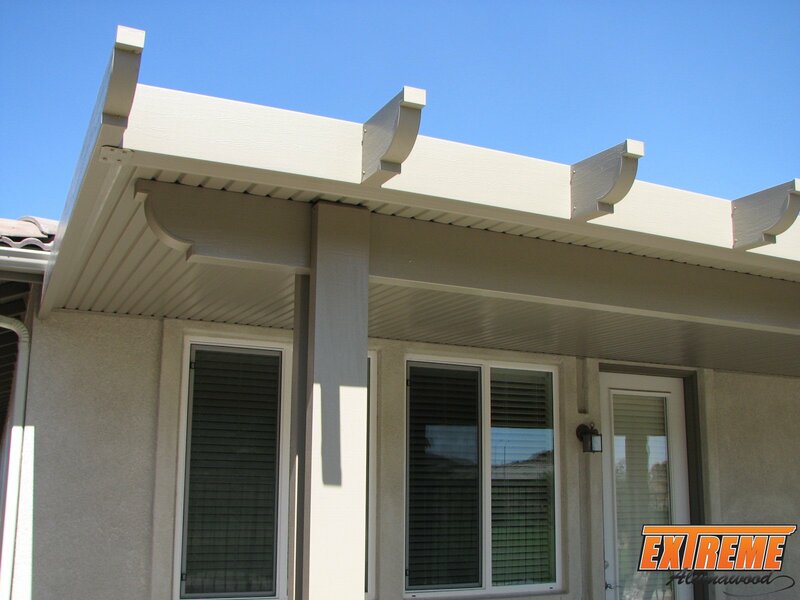 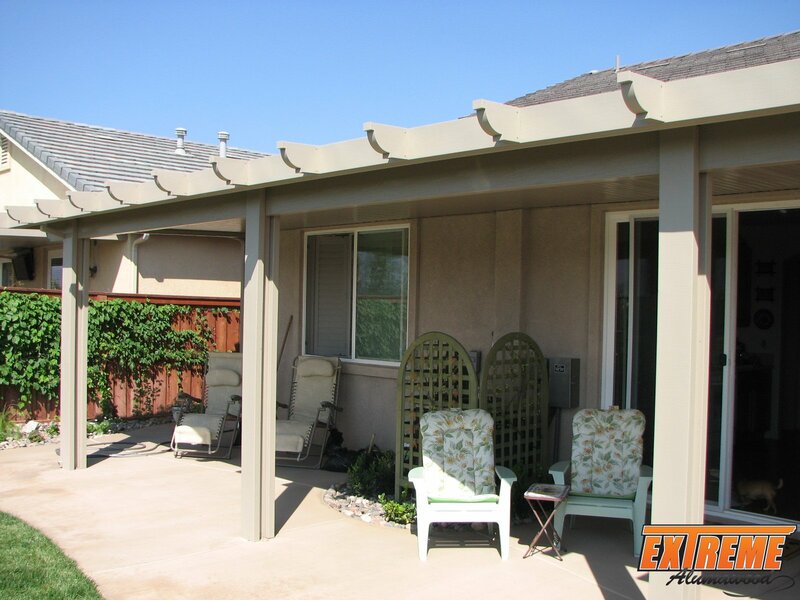 This entry was posted in California and tagged alumatech, alumatech patio covers, ca, california, palm springs, patio covers.